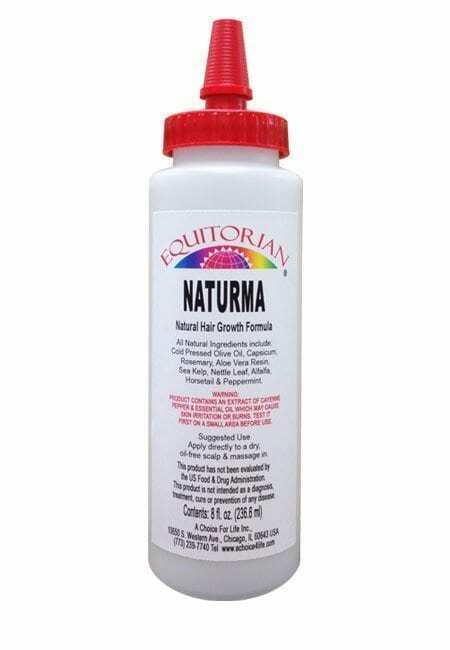 Hair Revitalizer Naturma Oil is a Hair Oil Revitalizer that can increase new hair growth. Hair Revitalizer Naturma Oil especially assists in areas of breakage or hair damage due to chemical and heat. The aloe vera plant is packed with essential vitamins and minerals. Aloe Vera aids in restoring hair’s strength and beauty. Hair Revitalizer Naturma Oil is combined with herbs, essential oils and plant extracts. Hair Revitalizer Naturma Oil has nutritive benefits that are multiplied exponentially with Aloe Vera. The natural enzymes found in aloe vera can soothe and moisturize the scalp. Hair Revitalizer Naturma Oil helps to eliminate the scaly dryness that causes dandruff. Hair Revitalizer Naturma Oil also helps to increase blood circulation in the scalp. Hair Revitalizer Naturma Oil works to stimulate the production of moisturizing oils. Aloe vera reduces the dry, itchy feeling that accompanies dryness or oiliness. It keeps the hair’s natural oils in balance to prevent excessively oily or dry scalp. Hair Revitalizer Naturma Oil also brings a refreshing and cooling sensation to the scalp. Hair Revitalizer Naturma Oil acts as a natural conditioning agent that restores the hair’s sheen, luster, and shine. It not only makes the hair soft, but it also enhances strength and suppleness. It naturally combats frizz but does not have the greasy buildup. Hair Revitalizer Naturma Oil can restore the proper balance of hair. It has amazing results for promoting hair growth as well as staving off hair loss. Hair Revitalizer Naturma Oil naturally helps to restore health and beauty to hair. 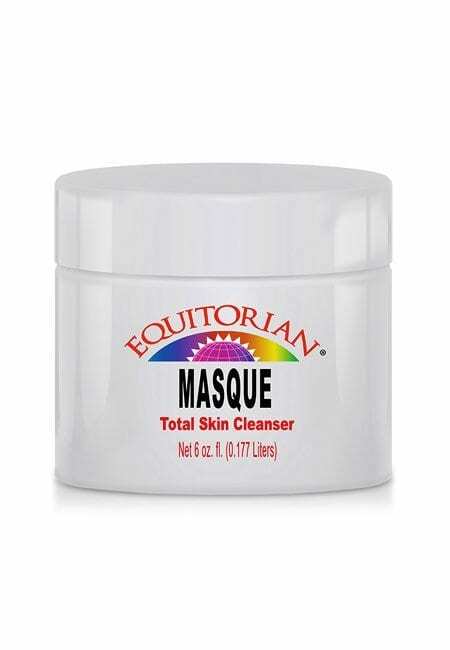 Suggested Use: Best used after washing the hair with warm water to remove dirt or surface conditioners. Apply the oil generously to the affected area and massage in gently. Keep it on the affected all day. Continue as needed. Ingredients: Aloe Vera Resin, Capsicum, Rosemary, Sea Kelp, Palm Oil, Nettle Leaf, Alfalfa, Horsetail & Peppermint. 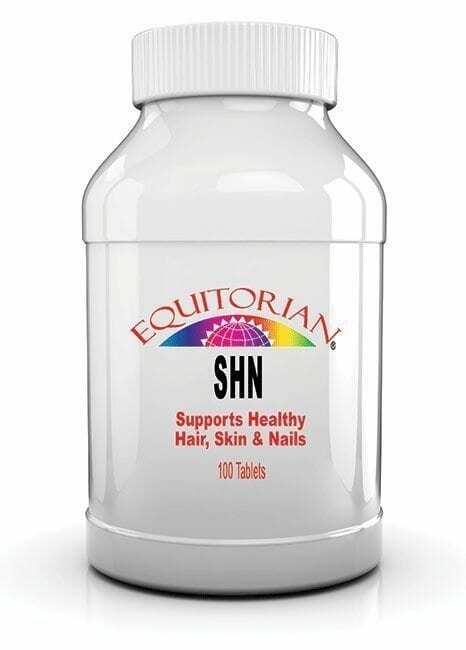 CAUTION: If you are taking medication or being treated for a dermatological condition, consult your physician before using this product. THIS PRODUCT CONTAINS AN EXTRACT OF CAYENNE PEPPER (CAPSICUM) AND ESSENTIAL OILS WHICH MAY CAUSE SKIN IRRITATION. TEST IT FIRST ON A SMALL AREA BEFORE FULL USE.